El Clasico is a fixture which seldom fails to excite dynamism amongst the La Liga supporters. And accordingly, it was electrifying this time around as well, although neither team failed to ascertain authority, as the scoreline split two each when the final whistle blew at Camp Nou. 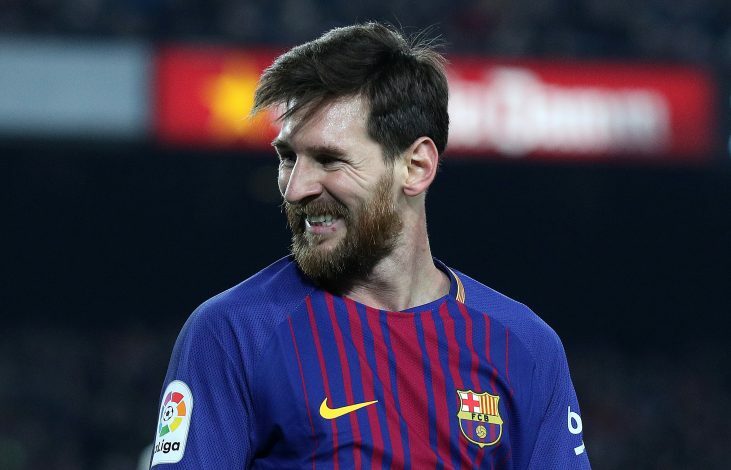 Barcelona’s prime motive was to get through without a stain on their unbeaten record, whereas the opposition’s was to end their rivals’ current run. Correspondingly, the Catalans should be satisfied with the result although they failed to produce as expected at home. Nevertheless, the match plunged into turmoil with referee Alejandro Hernandez handing out three yellow cards and a straight red during the final minutes of the first half. Whilst the red card was shown to Sergi Roberto, who was caught lashing out at Marcelo, the yellow cards went to Sergio Ramos, Luis Suarez and Lionel Messi. Following a squabble, Ramos and Suarez were both booked, which incidentally started after the defender fouled the Catalan striker. However, the focal point of the bizarre incidents was Messi’s reaction to the centre-back’s challenge. The Barca talisman exacted revenge on Ramos for the foul on Suarez, which surprisingly enticed positive reactions from the supporters. It was significantly loved by the supporters, as evident from the numerous reactions on Twitter. Natheless, with this draw, the Catalan giants are just three games away from completing an unbeaten season and becoming the first team to go unbeaten in the competition since the 1930s.